This talk show is to discuss all things paranormal and help with the paranormal. 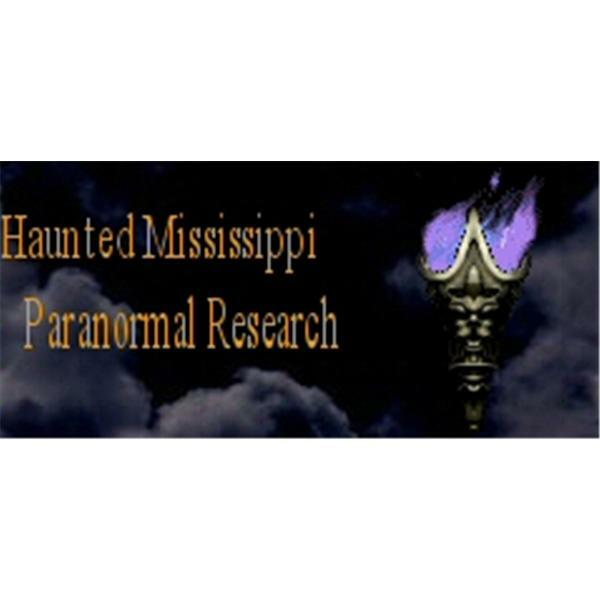 Paranormal to Normal is produced by Mississippi paranormal consultant Travis Romberger. Tonights show will be concerning dreams of the deceased, family or friends. Discussion will discuss the aspects of these dreams, and if they are dreams at all. A large roundtable discussion is scheduled for tonight on this discussion. Last hour will be talking a little more about some personal experiences as of recent. Tonight we tackle the subject of Auras and Psychic Healing. Please call in. The second hour we will bring up the subject of animal sensitivity. This show will encompass an interview with Rebecca, sister of Severa one of Paranormal to Normal's Co-hosts. Rebecca is 14, and will talk about some of her experiences on this show. This show is dedicated to the purpose of preparation and research necessary to conducting an investigation. Late getting started into the show, but fulfilled none the less. This show is on Energy Anomalies and other similar subject matter. Tonight we will discuss Near Death Experiences as well as talk concerning descriptives for paranormal activity.... Haunted or not? If time permits we will have other subjects. Call in with your questions or comments all night long open lines. Animal Spirits are the subject for the night. 1 hour. Second hour is on Near Death Experience by popular demand, take a listen.